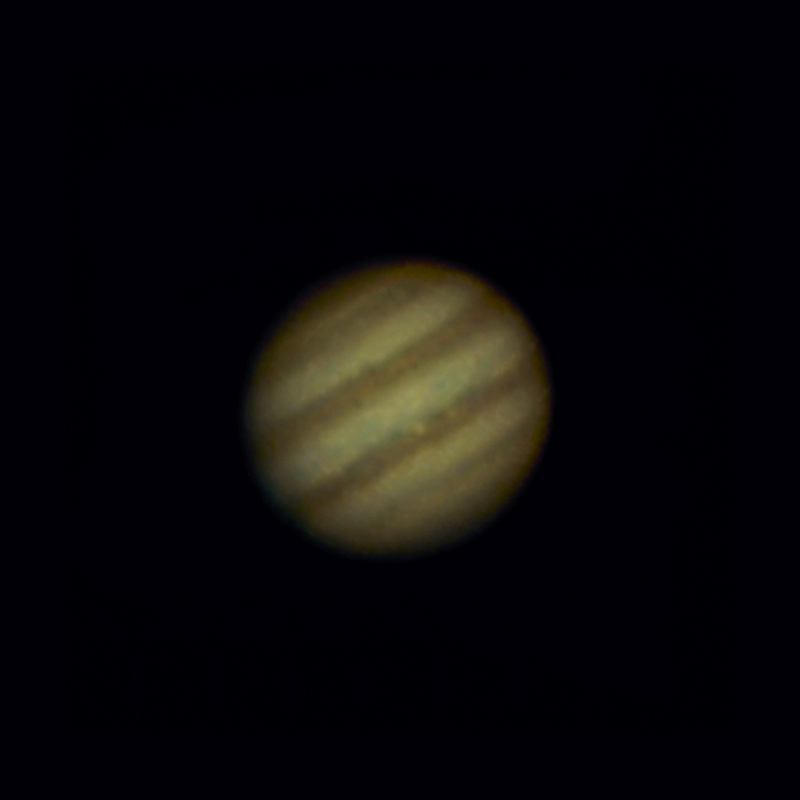 My first go at Jupiter using a SER video format. QHY5-11 camera and 127mm. Meade Apo-refractor and x2.5 Barlow. 10 Feb 2016. Quite a lot of small storms in the Northern Equatorial Belt.